"Great Dialer and a Great Price." Very user friendly. Flexible, useful features. The only downside is not being able to add a new phone number to a campaign while the campaign is running. Increased dramatically the number of calls I can make in an hour. * We monitor all SalesDialers.com reviews to prevent fraudulent reviews and keep review quality high. We do not post reviews by company employees or direct competitors. Validated reviews require the user to submit a screenshot of the product containing their user ID, in order to verify a user is an actual user of the product. Hi there! 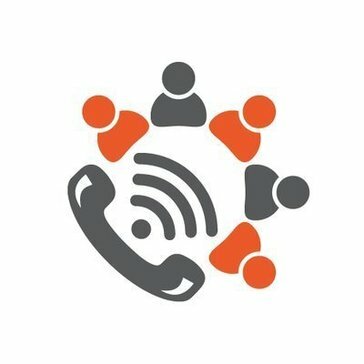 Are you looking to implement a solution like SalesDialers.com?